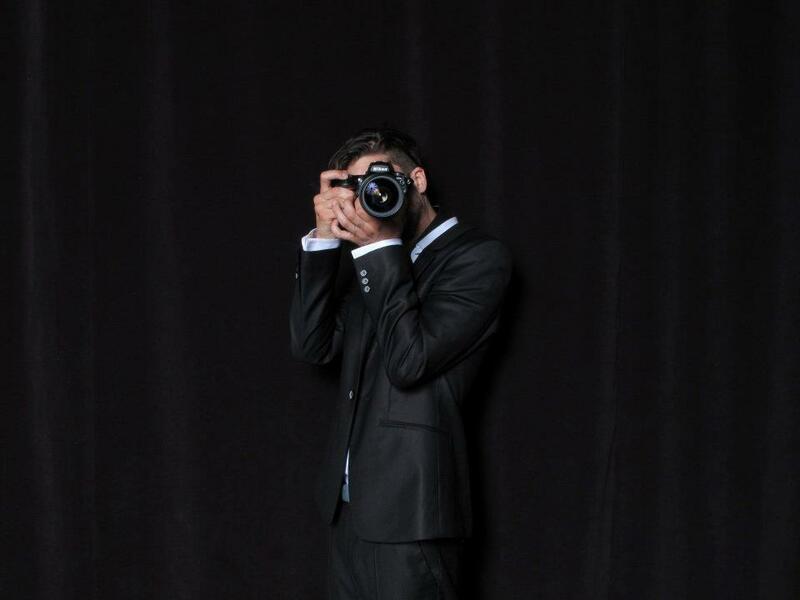 Having graduated with distinction from the Professional Photography Program at Dawson College (Montreal, QC), Haber has been working as a photographer worldwide. Having a keen eye, a clearly-defined style and a vivid attentiveness to his surroundings, Haber truly captures the moment in any situation he finds himself in. Please allow time to load, then click on photos to browse.